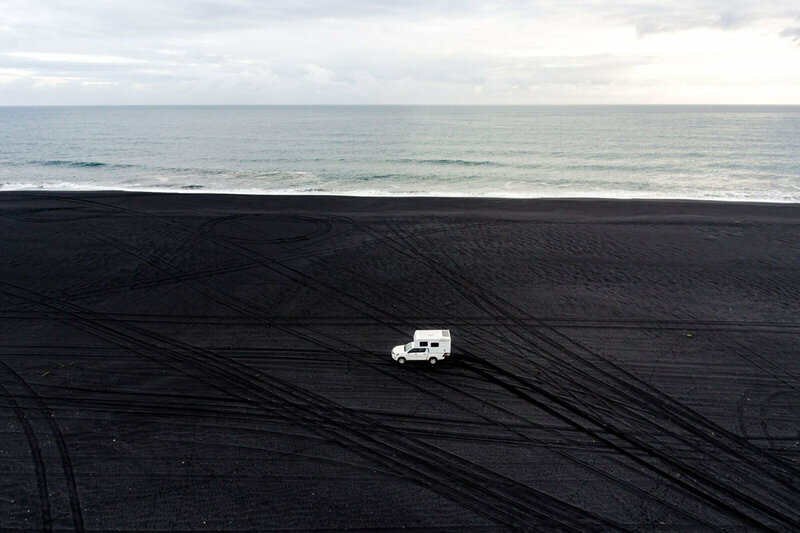 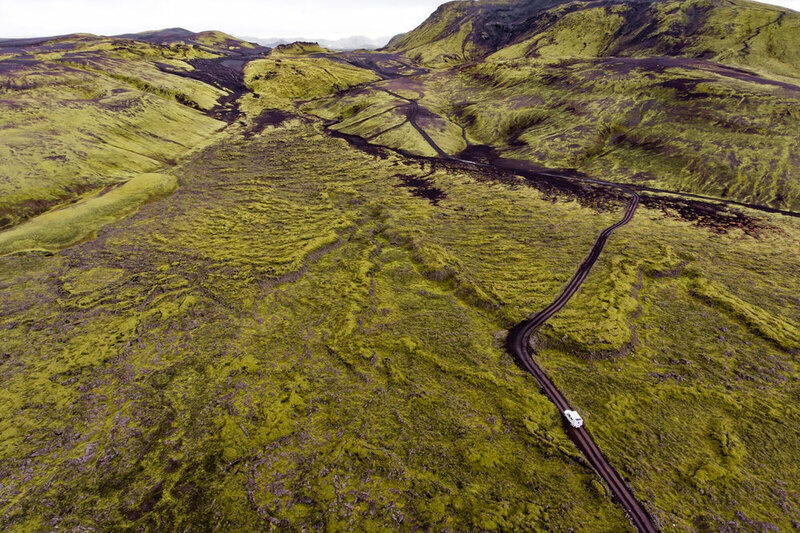 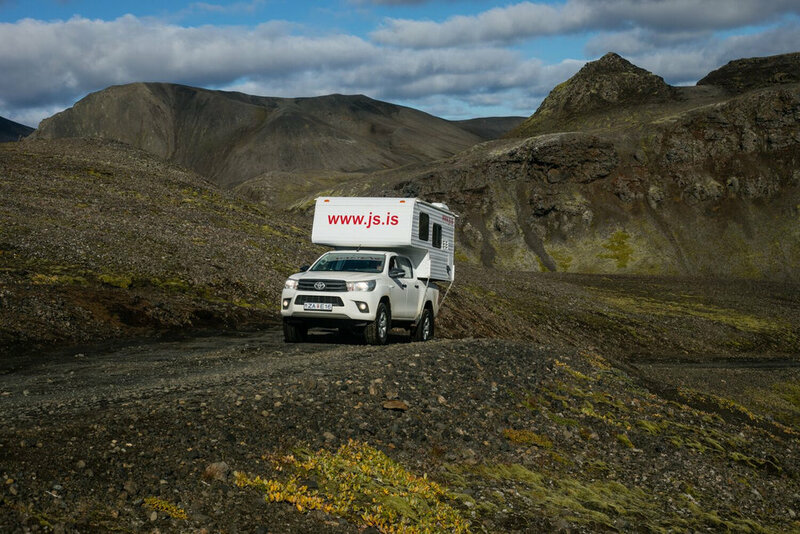 Each year more visitors to Iceland are choosing truck camper touring to experience the nature of the famed scenic highlands. 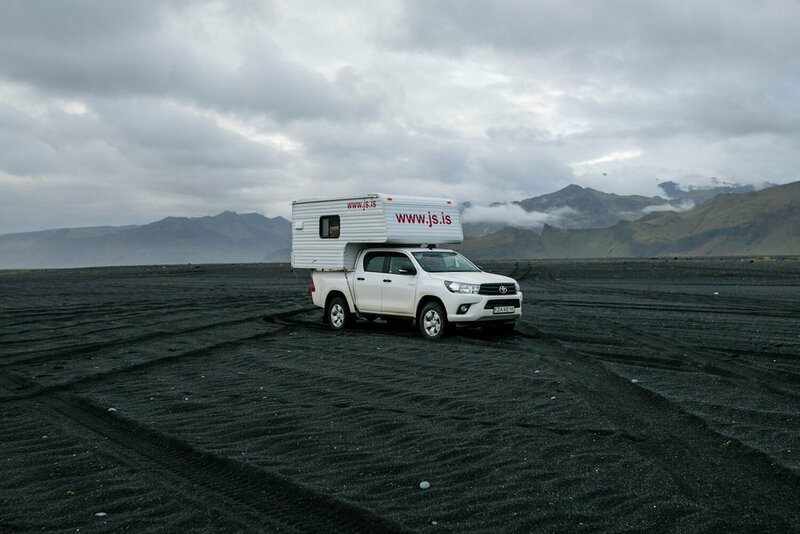 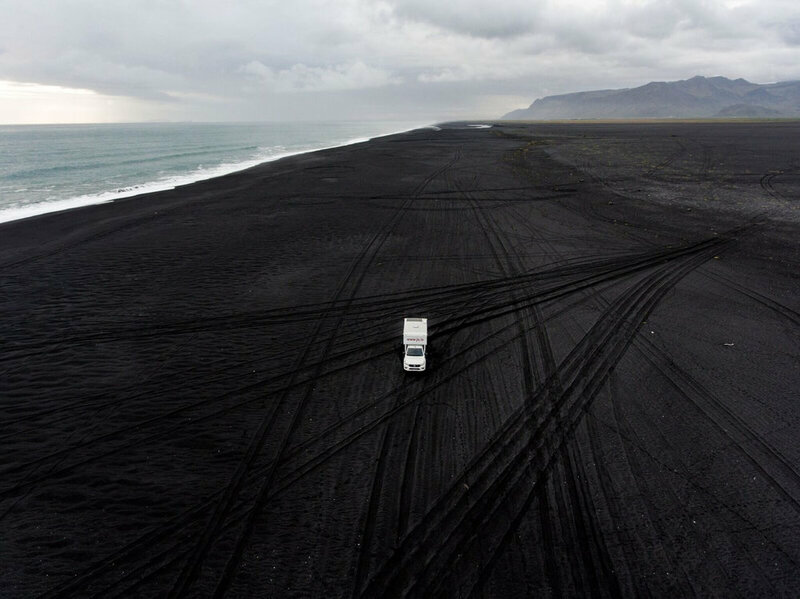 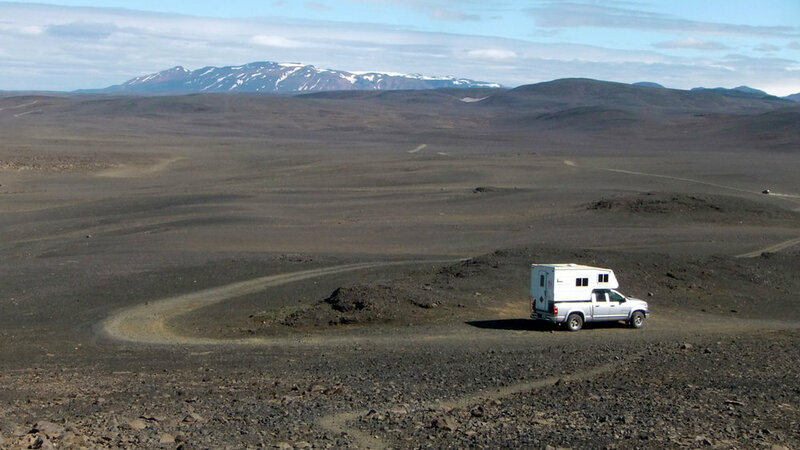 Value conscious travellers realise that the ideal way to see Iceland in unequalled comfort, flexibility and complete independence, is with a fully equipped, self contained recreational vehicle from JS Camper Rental. 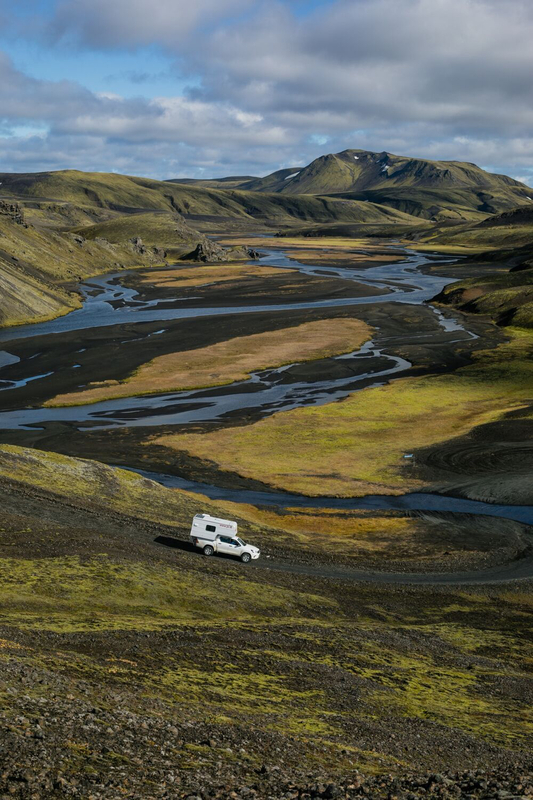 When adding up the cost of a one or two week vacation with your family, renting an RV is a cost effective alternative, with no rushing to check into a hotel.